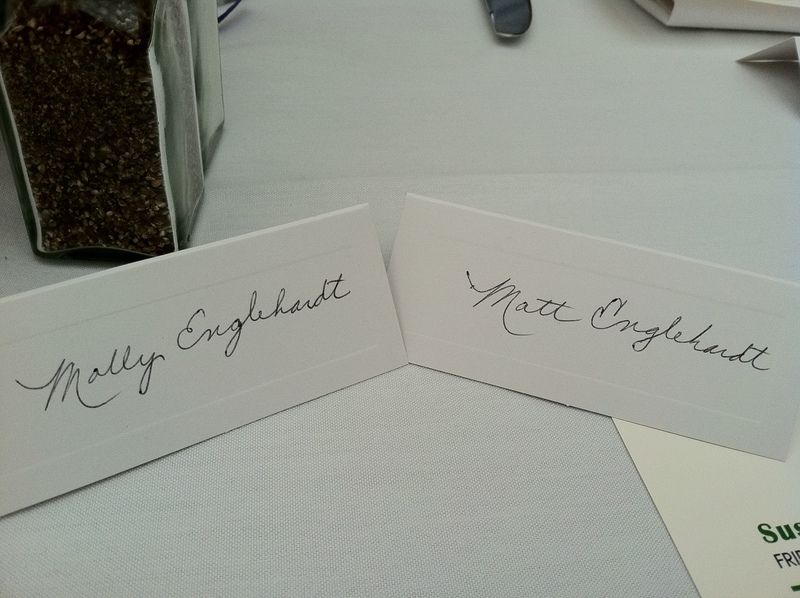 Matt and I are at our friends wedding in San Francisco. We are so excited to celebrate with them during this special time. Already the weekend is off to a great start with a really nice rehearsal dinner. Mmmm. Why not Matt brethaurt? That’s awesome. I wish I was married.